Welcome to my website. Please feel free to browse through any of the pages to find out about my practice and ophthalmic surgery in general. 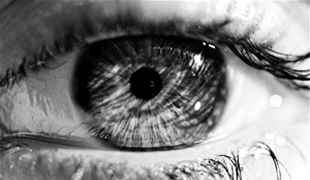 I have been a consultant eye surgeon since 1997 and I believe I have built up a practice that is highly respected by peers and recommended by patients throughout this time. I welcome your feedback and I am always keen to innovate and to improve the care I offer my patients. 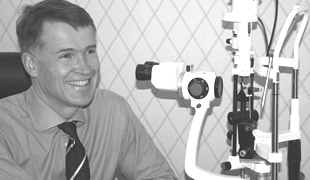 I am based in Gloucestershire where I am a Consultant Eye Surgeon at the local NHS eye unit. I am also available for private consultations at Lansdown Lodge and I also work with Newmedica - a further provider of NHS and private eyecare. There is a choice of venues for appointments. Please contact Pauline my PA to arrange appointments contact us. 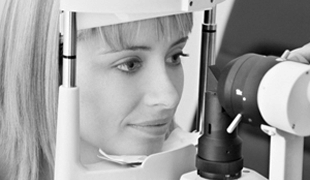 I offer consultations for lid, lacrimal, glaucoma, paediatric and eye movement disorders. For some cases I may refer to colleagues if highly specialised surgery is required.